I planned to write a post about “community” for today. I am part of a camping community, a writing community, as well as many others. But when I recently talked with a young woman about possibly serving in Kosovo, she asked me several questions. One question she asked was about where I worshiped while I lived in Prishtina. That led me to think about a much larger community of which I am a part. 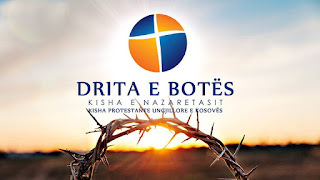 In Kosovo I was part of a wonderful church family called Drita e Botës. It means Light of the World. When I told her it is a Nazarene church she seemed surprised. I told her of other churches in the city including the Catholic church, the International church and other congregations meeting on a regular basis. I had friends at all of them. Our conversation made me think about how the church family is never located in one building. Tom and I were members of Fairfield Church of Christ in Ohio. We attended a Baptist Church in Florida, and a non-denominational church in South Carolina. 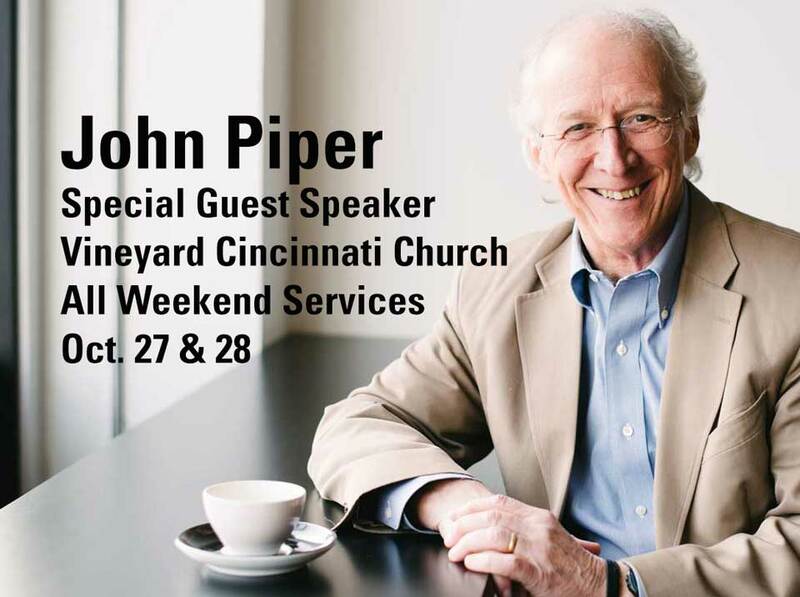 I sometimes attend Crossroads Church in Cincinnati with my youngest daughter, Christ the King Church in Wisconsin with my middle daughter, and I often attend Vineyard in Cincinnati. My oldest daughter and her family like that one. What do they have in common? Every one of these churches, from Kosovo to Florida to Ohio all know and trust Jesus as Lord and Savior. I can count on hearing the message of God’s love and His plan for me every time we gather. A personal relationship with Jesus is the focus of these churches. That relationship spills over into serving and loving others. I love these people. They are like my family. This past Sunday I was sharing my trip to Kosovo with my mother’s Sunday school class. I slipped into the sanctuary at the end of the worship service and sat next to my friend and sister in Christ, Joyce. As we stood and sang the closing song, we put our arms around each other. It was a precious moment. Almost like heaven, I think. A taste of what it is like to be filled with joy and love and to worship together. A sense of shared values. I recently heard John Piper speak at Vineyard Cincinnati. He started by sharing his mission statement. It hasn’t changed in fifty years. I thought about my own mission statement for my writing. I have one, but it needs work. I want my readers to experience that sense of community and belonging. I want readers of my books to desire a deeper connection to Jesus and seek to worship and serve Him. I want my readers to become like family. And here is a real treat for you...some of my church family in Prishtina leading the worship service. It my be in Albanian but I bet you'll find yourself singing along.